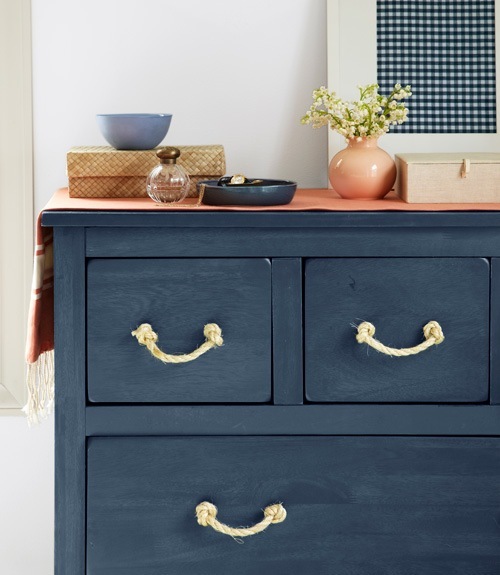 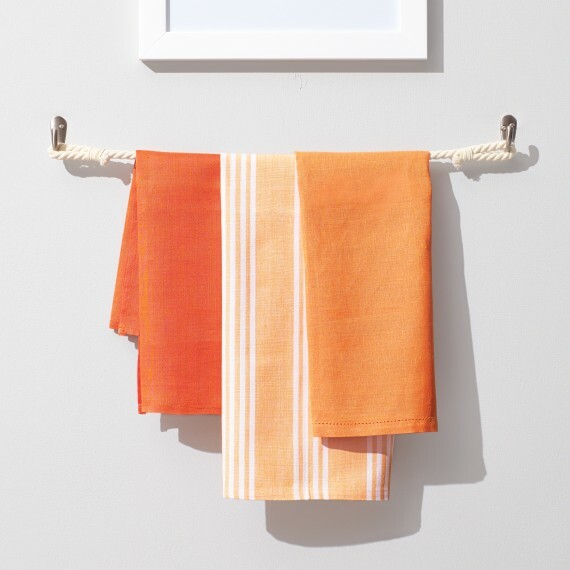 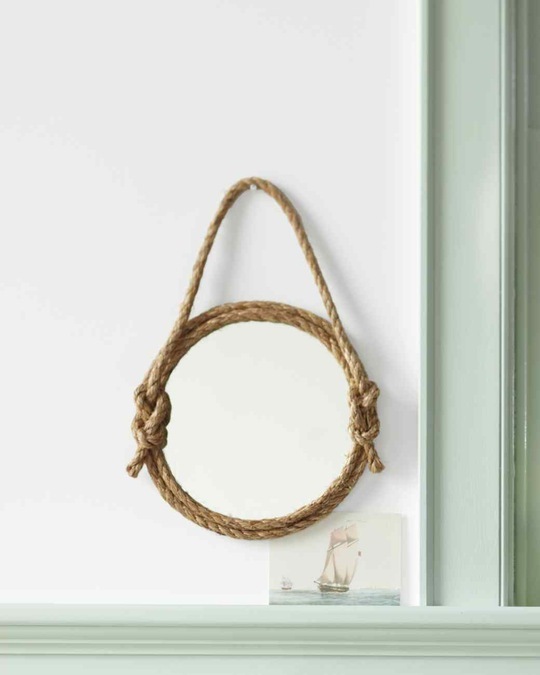 Now that it looks like the sun is here to stay for a few months, Apartment Therapy has come up with some DIY tips to add a New England nautical twist to your home. 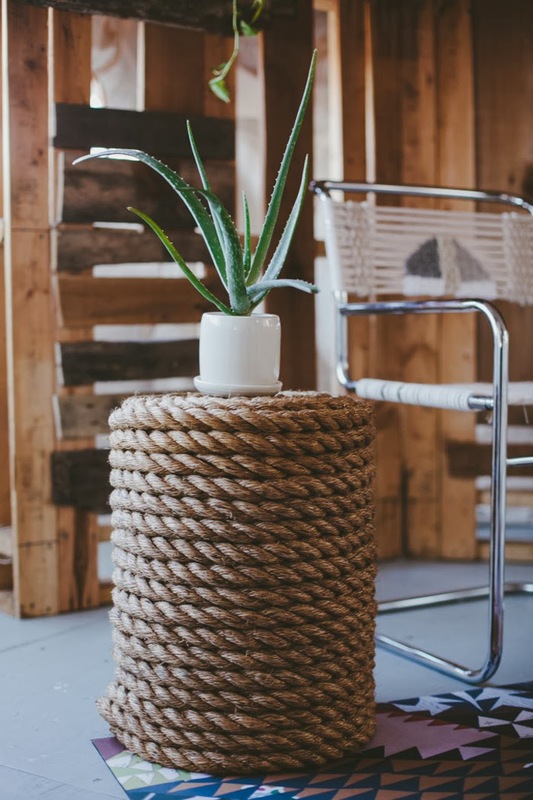 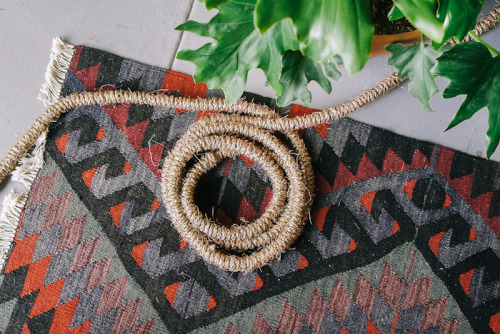 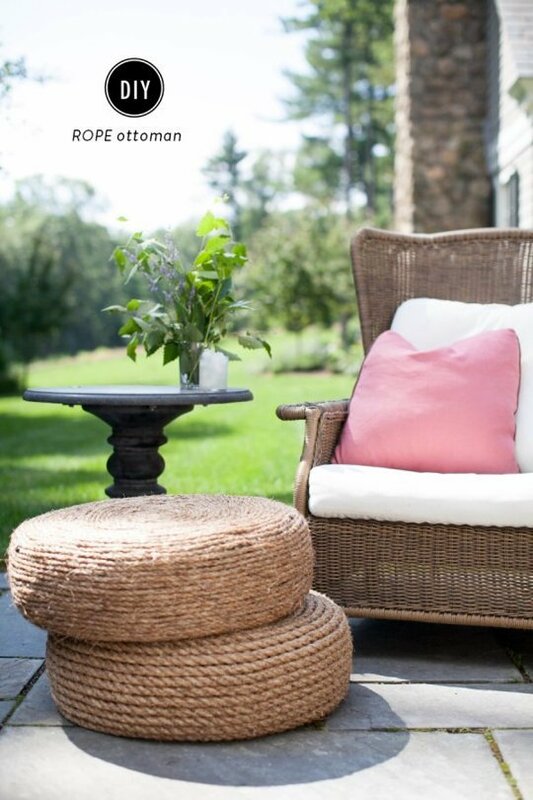 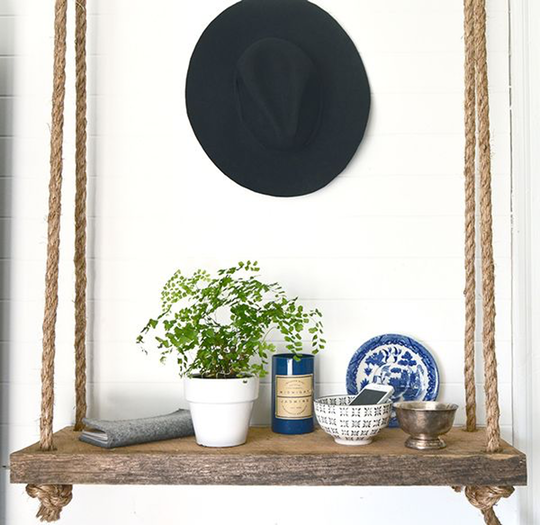 Rope is a simple way to incorporate a classic summer style into your home and here's 10 easy ways to do it yourself. 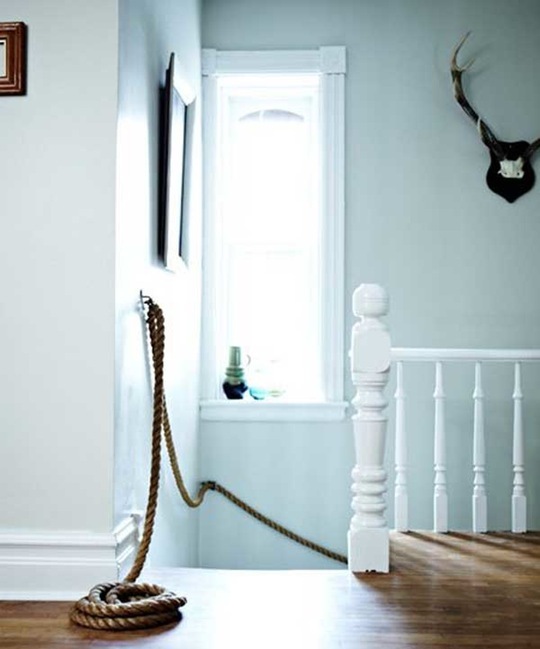 Hint: most of these involve covering items you already own in rope, but it's amazing how much it will change the look! 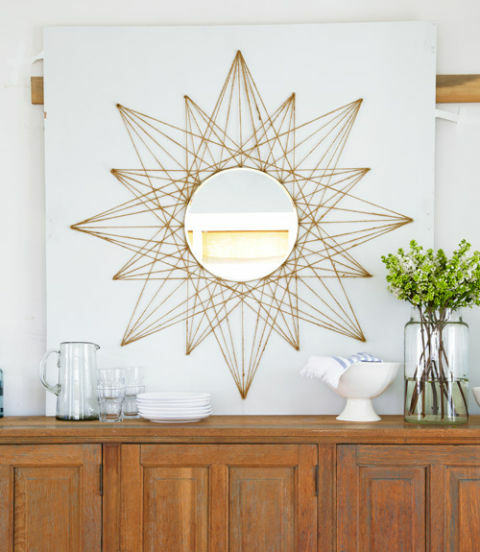 Try these nautical details to kick off the summer in your new home! 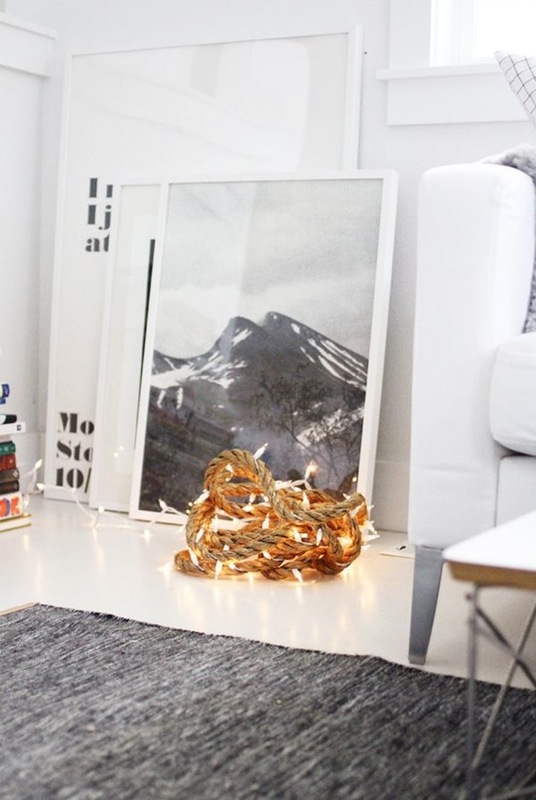 Still looking for a place? 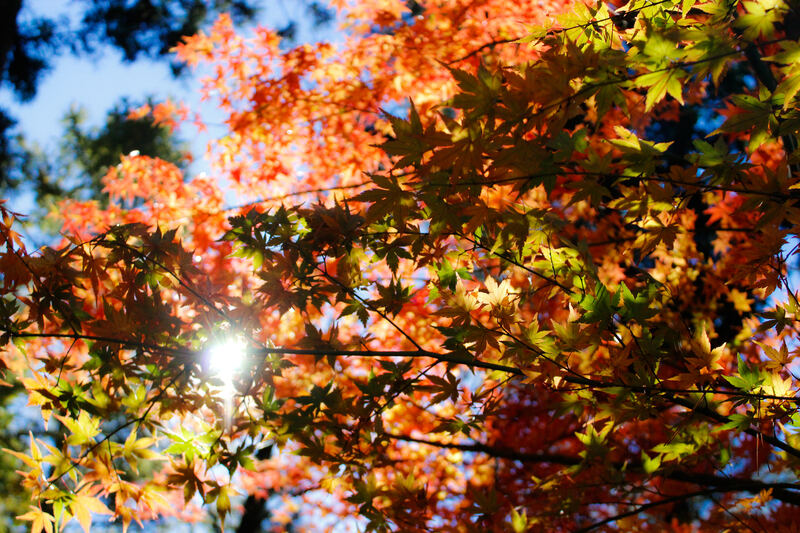 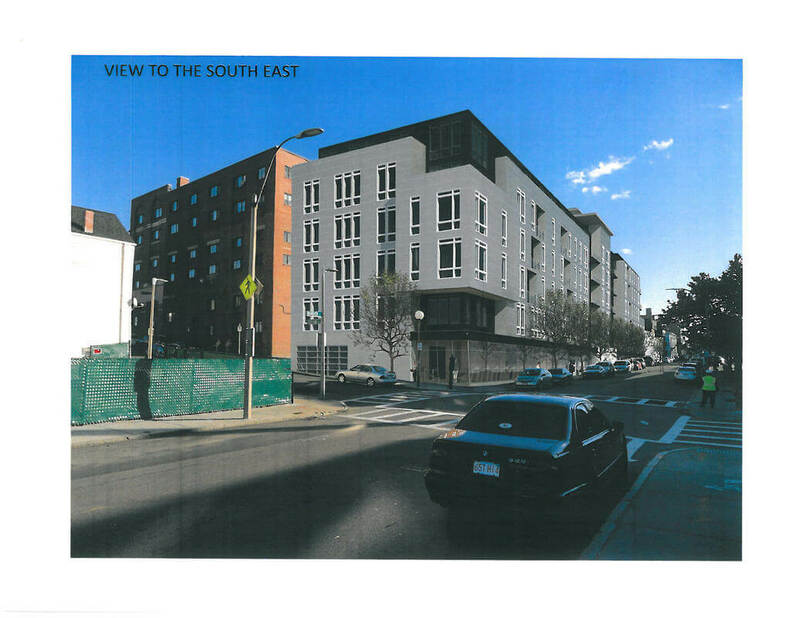 Contact us at leasing@advisorsliving.com to find one today!